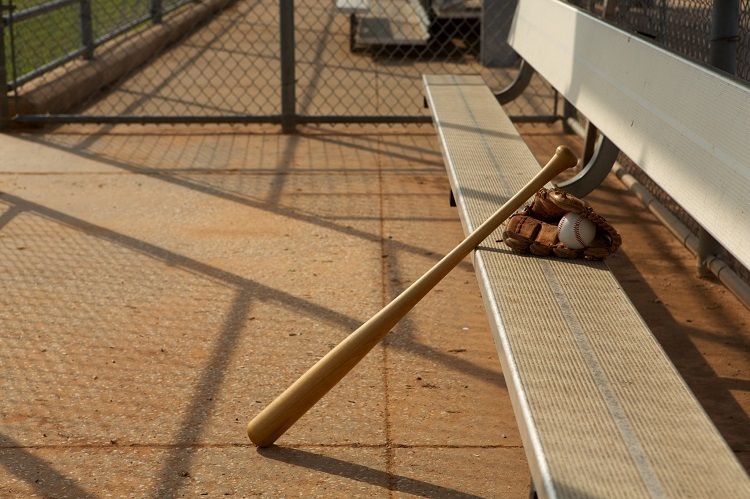 Are you planning to buy a new seating for your baseball field? There is more to it than a frame and slats that you stick into the ground. There are many different styles and mounting options out there which may end up leaving you confused. Read our quick guide to help you consider the most essential aspects during your buying process. After all, your goal is to provide the players on your field and their fans with the best game experience. Material, color and finish: This impacts aesthetics as well as your maintenance routine. Aluminum has a considerable advantage over other materials. It is light and can be easily moved around. It is also durable and becomes virtually-maintenance free when you add a weather-resistant coating. You have a range of colors available to choose from. Style: Do you want a bench with a backrest, with or without a shelf, prefer one that is without a backrest, or need a scorer’s table? If you want to provide your players and fans with enhanced comfort, benches with backrests are ideal. A scorer’s table, on the other hand, offers a convenient place for scorekeepers to tabulate the results of the game. Your budget is also a key factor in the decision-making process. Size: Typical sizes vary from 7.5′ to 27′ in length with 15′ and 21′ being the most popular. Your choice usually depends on the size of your field and how much seating you require. Custom lengths may be available for smaller sizes. Also look at plank size to determine if the seat will accommodate adults. Mounting option: Benches can be mounted in many different ways on a baseball field. Portable types are a great choice if you prefer the flexibility of moving things around. If you’d like them to be fixed, you have the option of surface mounting or in-ground mounting. The legs of these benches are designed accordingly. While surface-mounted ones are anchored onto a flat surface, the legs of in-ground ones are buried in fresh concrete. It goes without saying that the quality of your baseball bench is of primary importance. Don’t compromise on strength, comfort or durability. Keep in mind that a smooth, non-slip surface prevents unnecessary accidents. Choose a reliable manufacturer or retailer who offers a dependable warranty and service. After all, it is a substantial investment and you want your benches to last for many seasons. For better advice, consult Richardson Athletics!